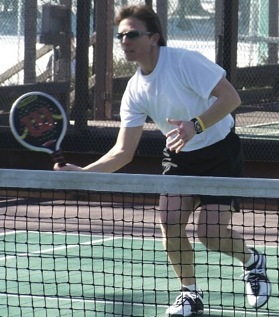 Sue Aery was one half of the winningest team in the history of women's platform tennis and won eight Women’s Nationals over a 13 year period and won the Mixed Nationals in 1999 with Scott Mansager. Sue Aery is one half of the most successful team in the history of women’s platform tennis. 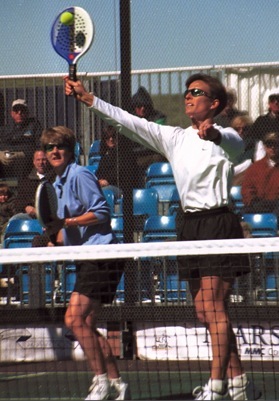 Between 1990 and 2002, with partner Gerri Viant, Sue won eight Women’s Nationals and placed second two other years (1991 and 1999). Sue and Gerri also won the Women’s 40+ nationals in 1999, and were finalists in 2002. After a two-year retirement, while Sue started chiropractic school, they returned to reach their last final together in 2004. Sue was also a finalist in 1989 with Mary Ginnard, and won the Mixed Nationals in 1999 with Scott Mansager. 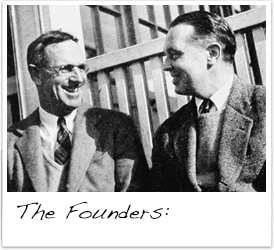 Her father, Ade Aery, introduced Sue to paddle when she was 13, and she first started playing at the Essex Fells Country Club in New Jersey. Already a successful tennis player, Aery resisted the paddle pull at first. But, after playing tennis at Colgate University, where, incidentally, she still holds the school record for the highest batting average for her four seasons of play on the softball team, she took her first job teaching tennis at a club that included platform tennis. Love finally ensued! Aery excelled at, and continued teaching, both sports for the next 20 years, and introduced platform tennis programs to several clubs throughout New Jersey during her teaching career. Growing the game has always been one of Sue’s passions and that passion has not been diminished over the years. 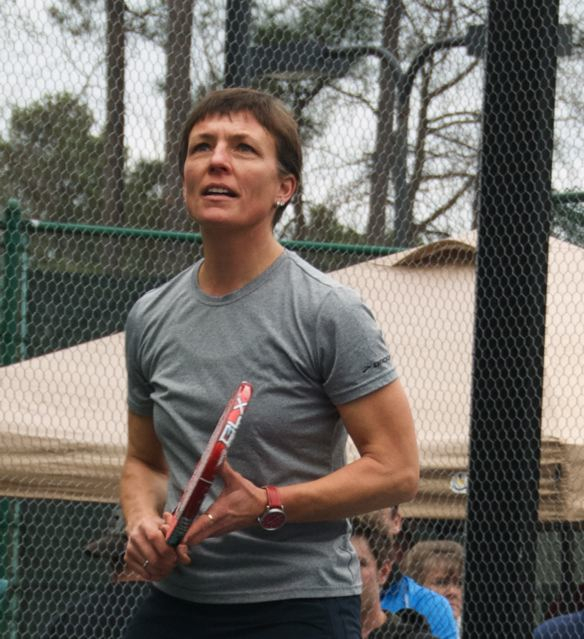 Since moving to North Carolina in 2005, she has worked with several paddle groups in the Southeast, the newest Region (7) in the American Platform Tennis Association. Meeting on the paddle court in 1981 as opponents, Sue and Gerri played against each other for eight years. Forging a friendship along the way, they finally joined forces to become a team in 1989. They won the National title in 1990 and never looked back. Sue’s racquet skills led to her to make unbelievable shots at unbelievable times, and as a team, they covered the court like no other pair could. Gerri rarely missed a shot and Sue made one-of-a-kind gets. Patty Hogan, a former Nationals champion and a colleague of Sue’s, once remarked that, “If you saw Sue dance you would never have expected the athleticism and grace she showed on the court.” Their real talent as a team, and what set them apart from the competition, was the disciplined approach they took to playing matches, which included studying match tapes, eating right, working out in the gym, drilling and practicing. The duo prepared constantly throughout the course of a season and were always ready to excel at the Nationals each March. Aery was so successful in her teaming with Viant for a number of reasons, some which might be considered superstitious, but all related to their disciplined approach to the game: a motivational song called “When we were Kings;” eating the same meals during tournaments; designating specific places for their water bottles and tissue boxes on the court; and using Wilson paddles. Without denying those things, success really resulted from the combination of their individual talents and team chemistry. In 1996, Aery founded Gold Medal Paddle Camps with Mary Ginnard in 1996, and later Performance Paddle Camps in 1997 with Gerri Viant, and later Mike Gillespie. In doing so, she pioneered the idea of a traveling camp for platform tennis. They offered high-level instruction in areas of the country where there were no paddle pros, and they taught tennis pros in those areas how to teach and promote the game of platform tennis. Always promoting the game, Sue’s daily involvement with these camps continued for five years, until her education and career beyond paddle pulled her in other directions. Aery retired from her successful tennis and platform tennis teaching career in 2001 and, after graduating from New York Chiropractic College in 2005, became a successful chiropractor in Highlands, North Carolina. Her patients now enjoy that same level of passion that she held on the platform tennis court. Years after growing up in a paddle-immersed family—every member played paddle in New Jersey—Sue loves life with her new family in North Carolina, enjoying courtside support at every practice and match. Her partner, Deborah Berlin, and seven “kids” (three rescue dogs and four demanding cats) are her support system on and off the court. Most of her friends are fascinated by this “new” game called platform tennis—a sport only recently introduced to Southerners! 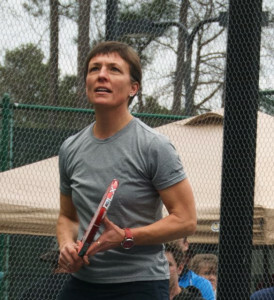 There are currently no paddle courts in Highlands, so Sue drives to Atlanta semi-regularly for teaching, playing and promoting the game of paddle.